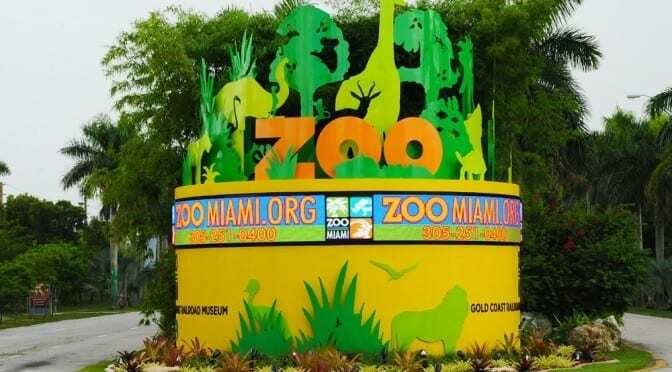 A Day at Zoo Miami with 3 Kids: How to Survive and Have Fun! Having twins plus a daughter (all under the age of three) terrorizing our household makes me feel like I actually run a zoo these days. So why bother going to one? 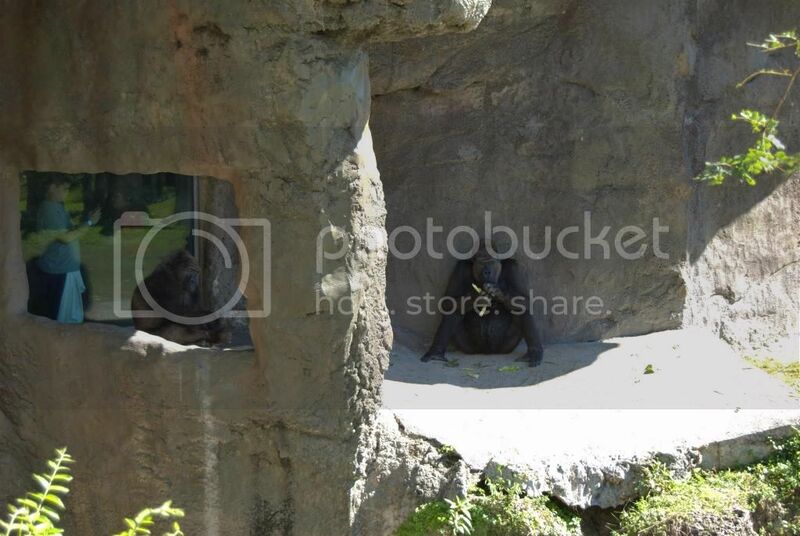 Just kidding of course…but that’s what led us to go on a field trip to…Zoo Miami! We loaded the little monkeys, I mean kiddos, into the car and hauled them the hour down to Miami. 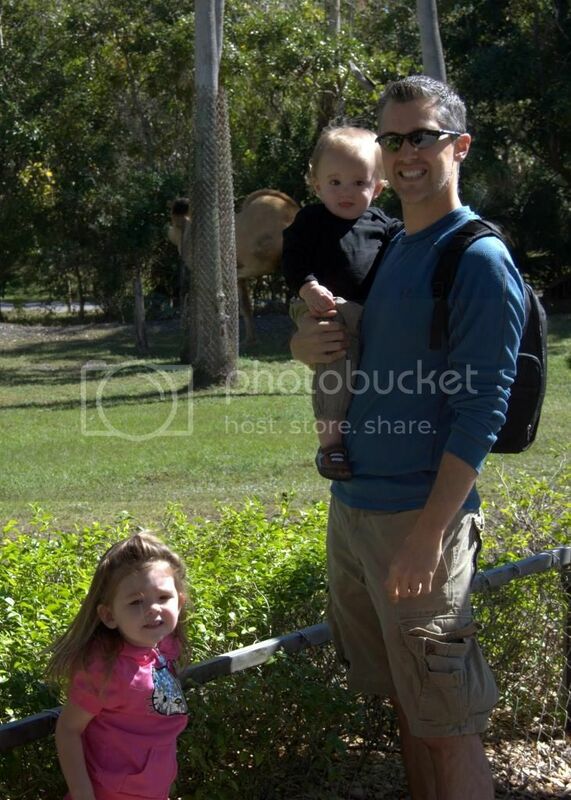 Our family spent the day at the zoo and what a fun trip it was! 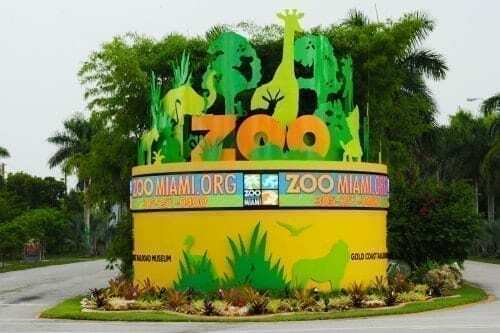 Zoo Miami not only has an excellent collection of animals, reptiles and bugs large and small, but also plenty of areas whose sole purpose it to get all of that extra energy out of your wee ones before you get back into the car! Petting zoo, playground area, and a splash pad are the major attractions to wear the kids out, as well as a lot of walking! Walking not your gig? You can either purchase a ticket to ride the monorail for a bird’s eye view of all the fun without navigating the crowds, or you can rent a Safari Cycle and ride around the park for a few hours. 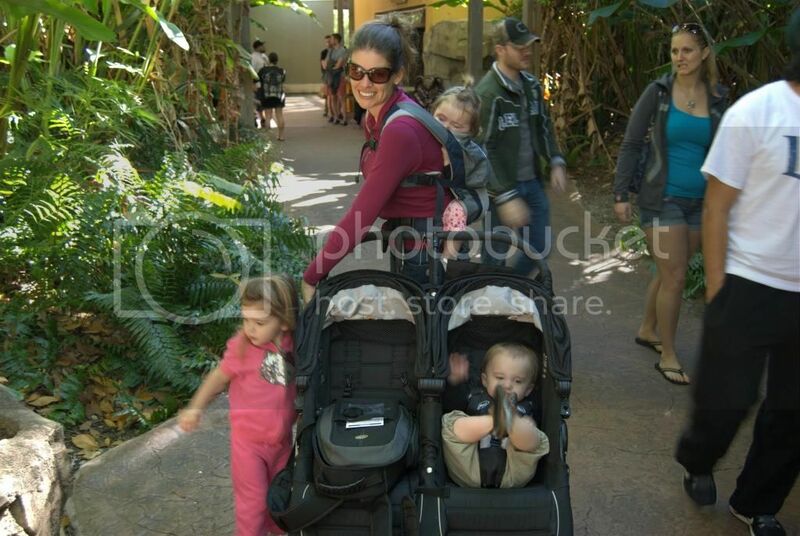 Zoo Miami has nice, wide walkways that make this surprisingly comfortable, even on a busy day. 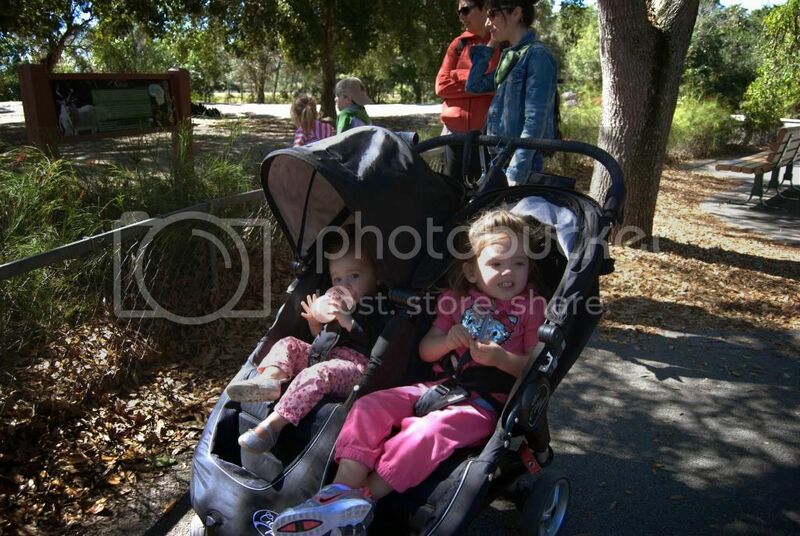 We chose to walk, pushing the kids in the stroller while wearing one in the Ergo and although tired at the end of the day, it was quite nice. The kids enjoyed the animals, and mom and dad enjoyed a beer (or two) as we leisurely strolled on the cool day. Zoo Miami offered a good amount of food choices, as well as the aforementioned beer, but it would seem as though most people brought their food in that day, despite the signs advising you against it. We stayed at the zoo for 4+ hours and still didn’t manage to see everything! Our family did come upon a monkey feeding which left our 2 year old entranced for a few minutes, but skipped the giraffe, bird, and rhino feedings. For a nominal fee, you can perform them yourself. We received a zoo pass as a birthday present for the twins, so we will be going back again soon, before the summer heat oppresses us! 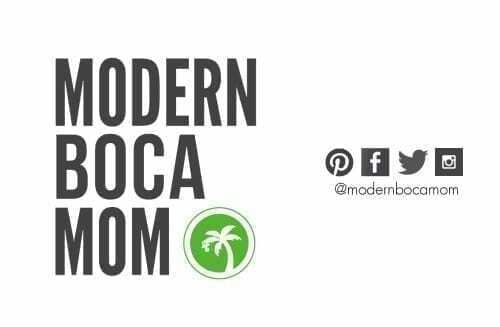 They have some great deals, packages, educational opportunities, camps and more. What’s your favorite South Florida Zoo? Comment below!